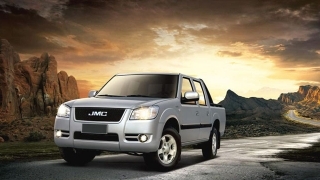 JAC enters the tightly-contested pickup truck segment in the Philippines with the T6 - a highly capable workhorse that boasts a muscular demeanor, coupled with sedan-like comfort. 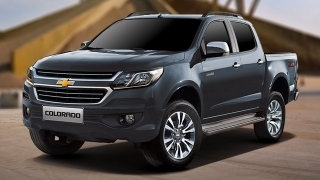 Up front, a tough-looking fascia welcomes you, along with its wide stance and supplemented by its huge grille. 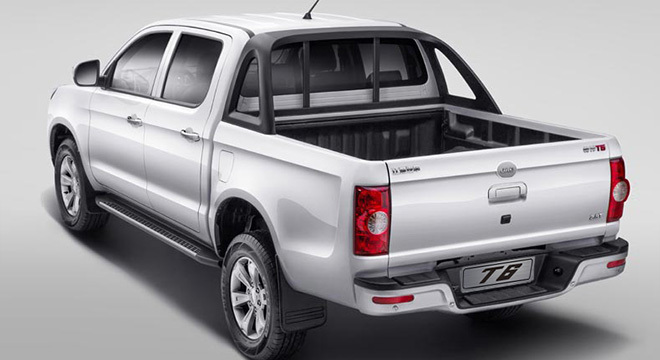 Straight character lines and 17-inch alloy wheels are seen at the sides, while an immense functional cargo bay caps off the rear end. 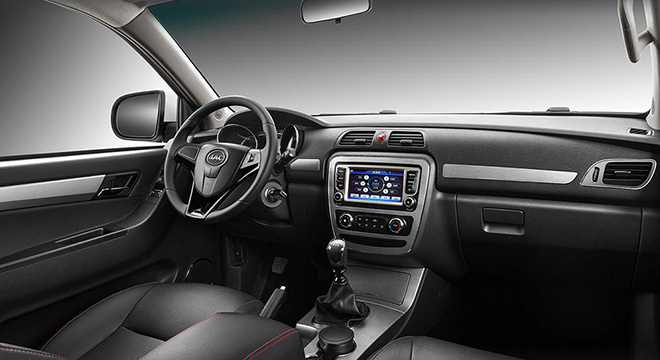 Interior amenities include a single-zone manual air-conditioning, tuner with MP3 and CD capabilities, and leather seats for the 4x2 variant. It also features a roomy cabin, enough to cater 5 passengers including the driver. 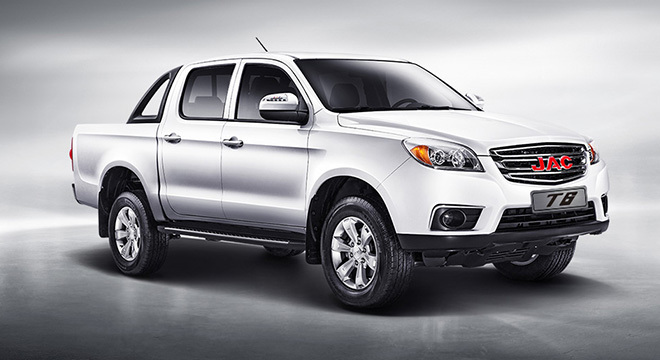 For safety, there are airbags for the driver and front passenger, as well as ABS with EBD that comes standard. The T6 is also gifted with alarm, electronic door locks, and keyless entry for added safety and convenience. 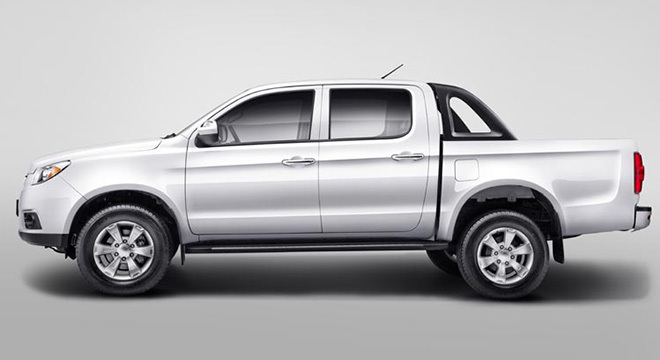 A 1.9L diesel engine is found under the hood of the T6, which can churn out 135 hp and 320 Nm of torque, transmitted via a 5-speed manual transmission. 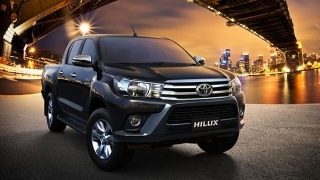 It’s available in both 4x2 and 4x4 variants for maximum usage, whether as a business workhorse or a lifestyle pickup truck. 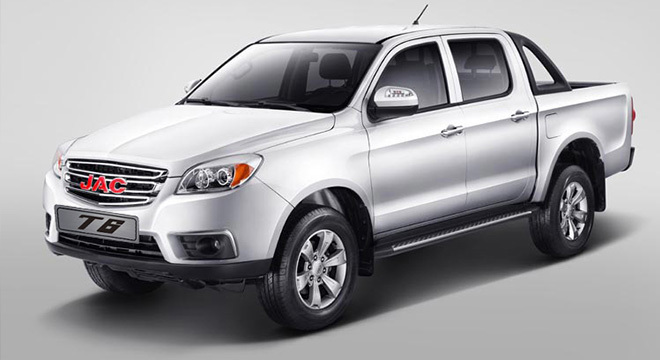 Color selections for the Chinese pickup truck are black, brown, silver, and white. 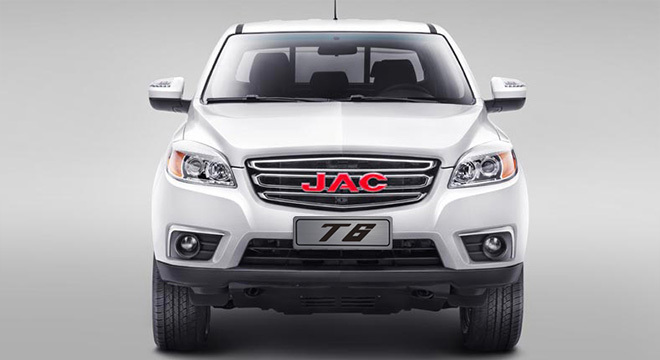 Hi, I would like to receive a financing quote for the JAC T6, thank you. 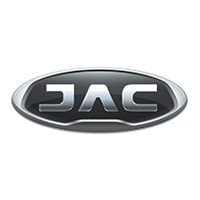 Do you want to be the first to know about the latest JAC T6 promos and news? Just subscribe with your email address and we’ll send you alerts on the most incredible deals as they happen.